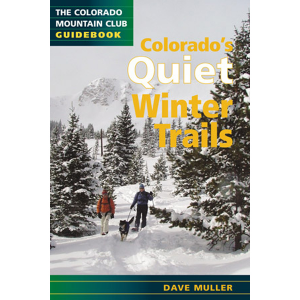 This handy guide to Exploring Colorado's Wild Areas provides all the information you need to make the most of your next hiking, backpacking, climbing, X-C skiing, or paddling adventure. 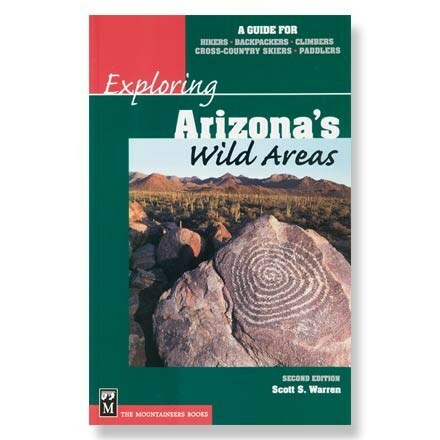 Much has changed in the landscape of Colorado's wilderness designations since the first edition of this book appeared in 1992. 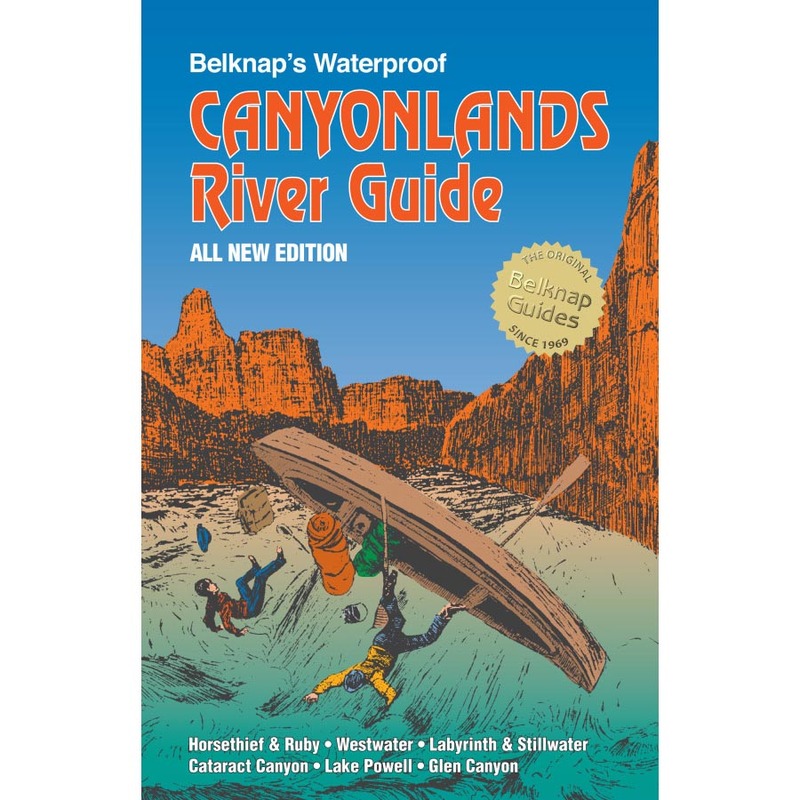 At the newly designated Black Canyon of the Gunnison National Park, visitors peer into the depths of this narrow canyon that drops 2,000 feet to the Gunnison River below and some choose to follow rugged backcountry routes down to the inner canyon. 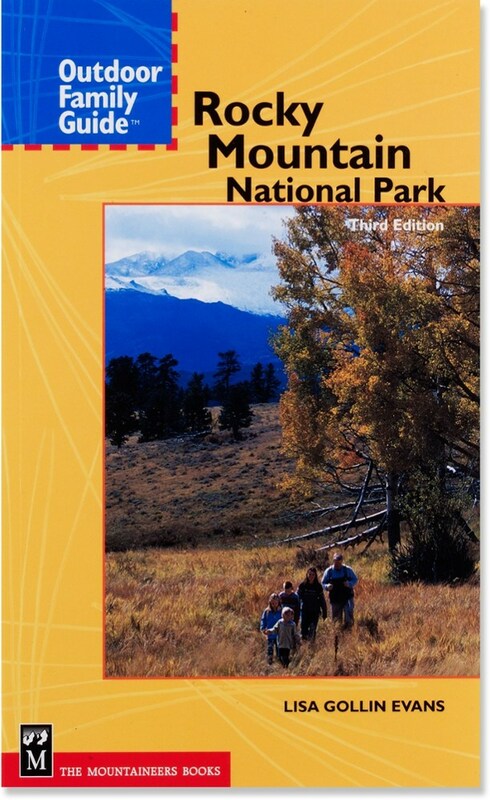 A trail in Spanish Peaks Wilderness, established in 2000, leads up one of these twin sentinels that rise above the edge of the high plains. Nestled at the base of the Sangre de Cristo Mountains and standing up to 750 feet high, the dunes of the newly enlarged Great Sand Dunes National Monument and Preserve are the tallest in the Western Hemisphere. 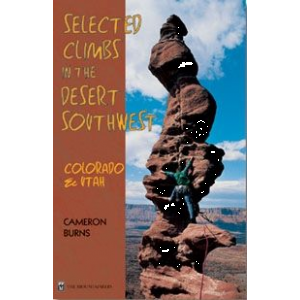 Other recent additions to Colorado's protected lands include the Castle Peak Wilderness Study Area, Bull Gulch Wilderness Study Area, San Luis Hills Wilderness Study Area, and Demaree Canyon Wilderness Area. 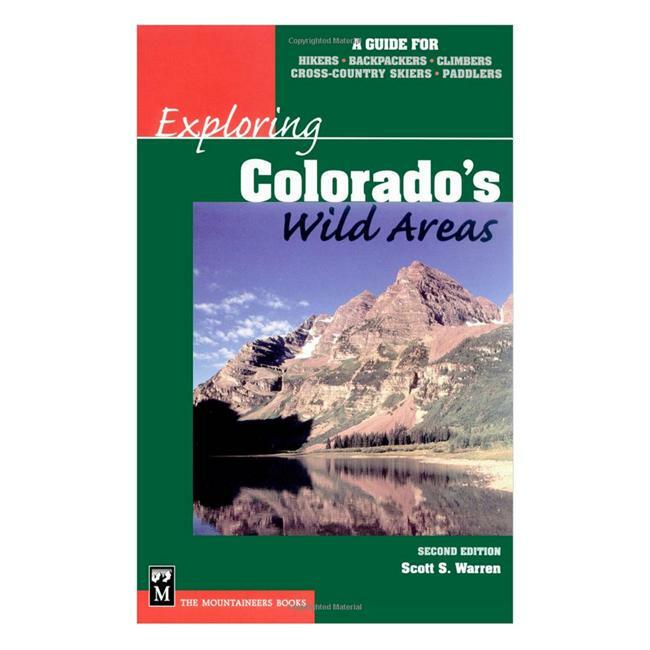 Colorado is one of the nation's primary adventure-travel destinations, and both visitors and locals will find this book the most all-inclusive reference available to the state's wildness areas. 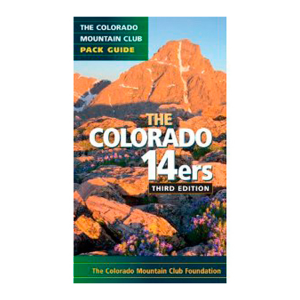 From the state's high peaks to its spectacular canyons and deserts, Exploring Colorado's Wild Areas provides detailed information on seasons, flora and fauna, geology, history and activities.